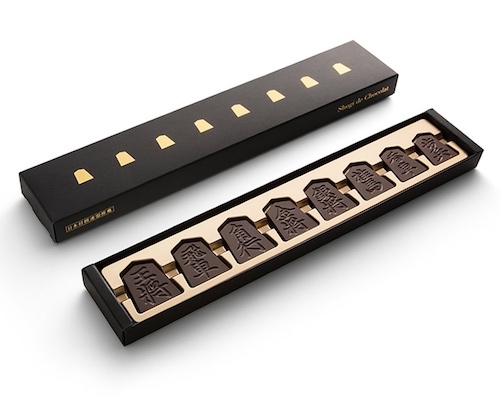 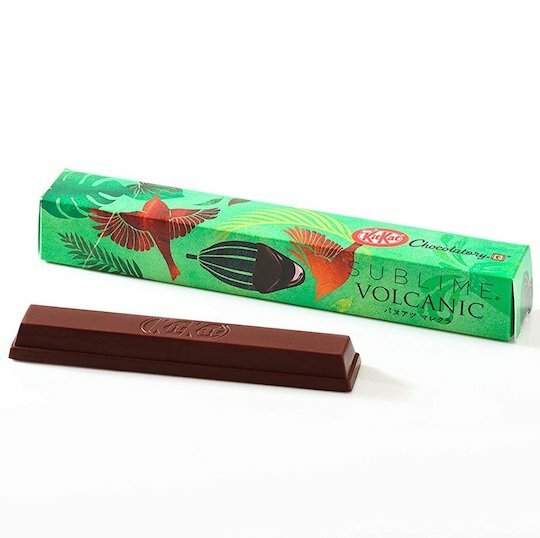 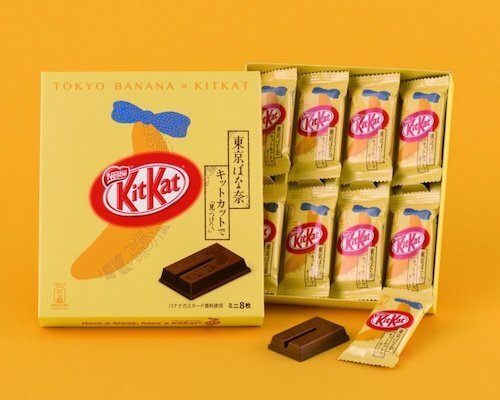 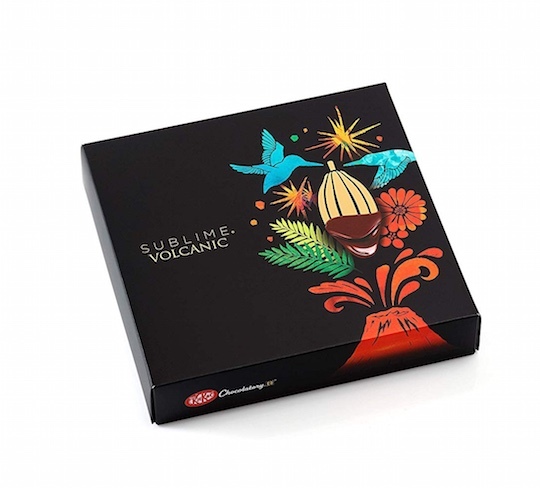 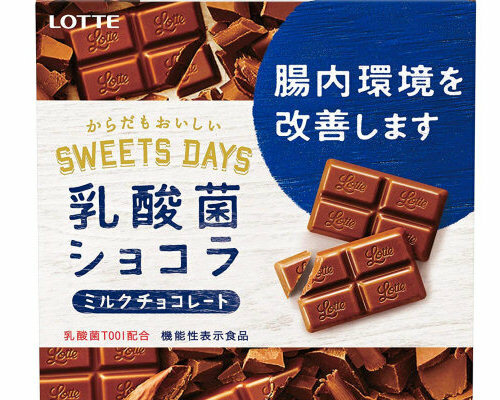 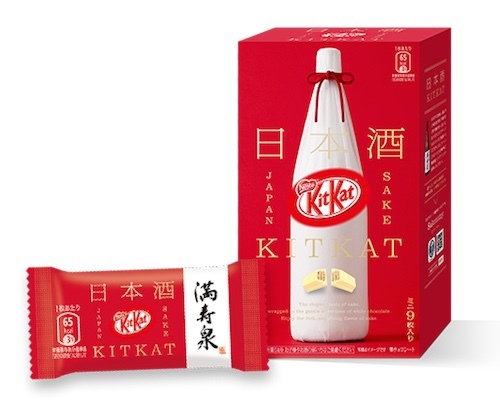 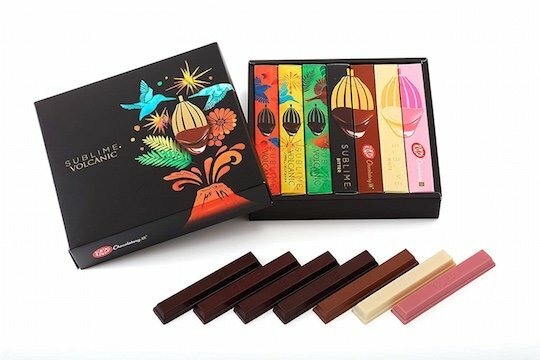 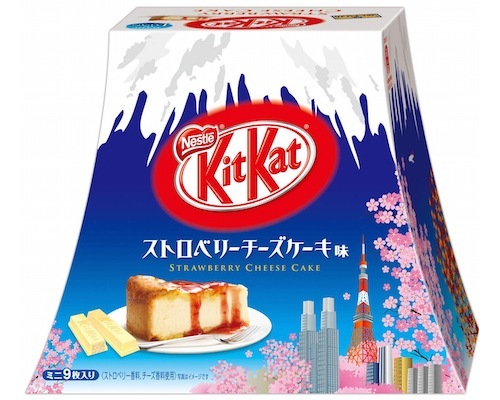 Made with rare cocoa beans cultivated in the lava-rich soils on active volcanoes, Kit Kat Chocolatory Sublime Volcanic was launched in Japan at the Nestle Chocolatory stores and is now available for international Kit Kat fans. 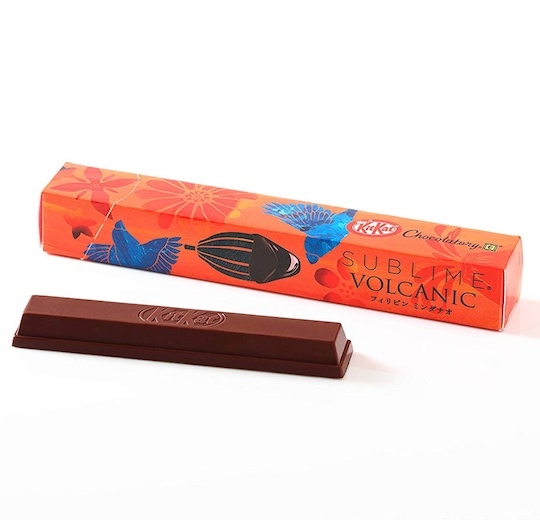 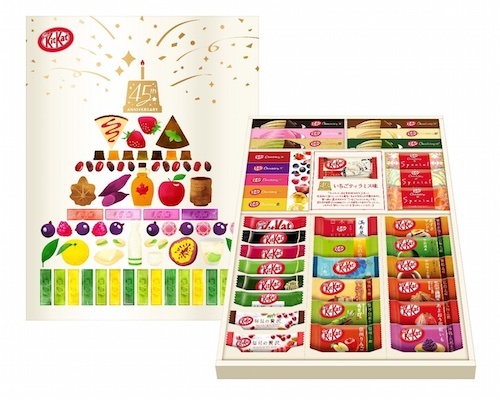 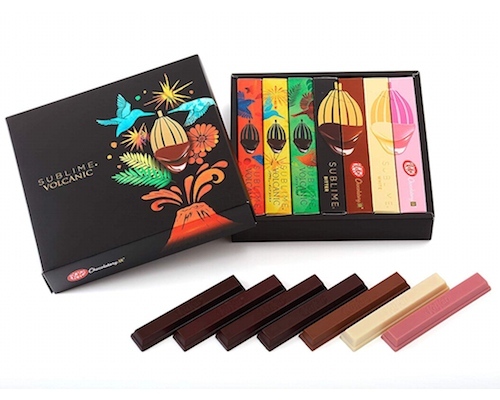 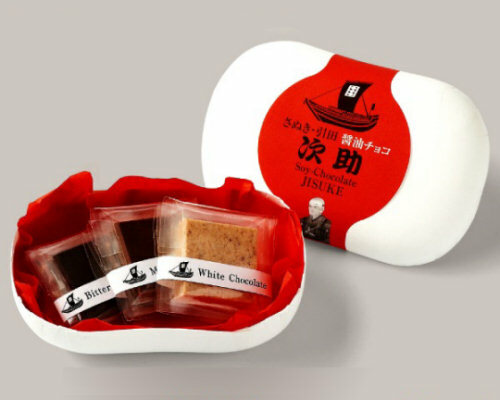 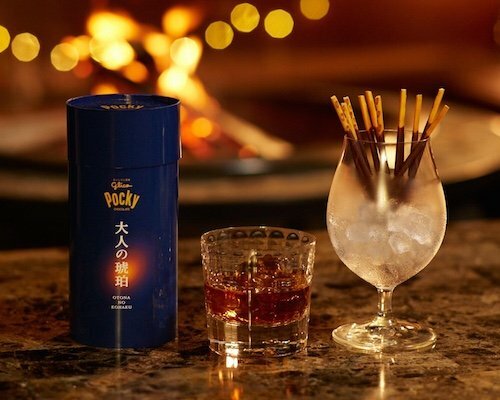 Couples will particularly love the romantic passions and exotic tastes offered by the three types of Sublime Volcanic Kit Kat: Vanuatu (Malakula Island), Papua New Guinea (Karkar Island), and the Philippines (Mindanao Island). 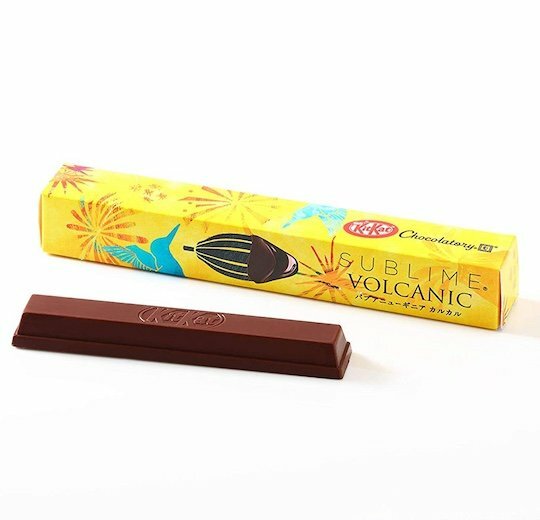 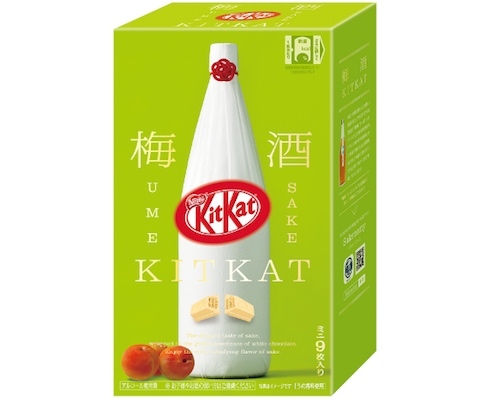 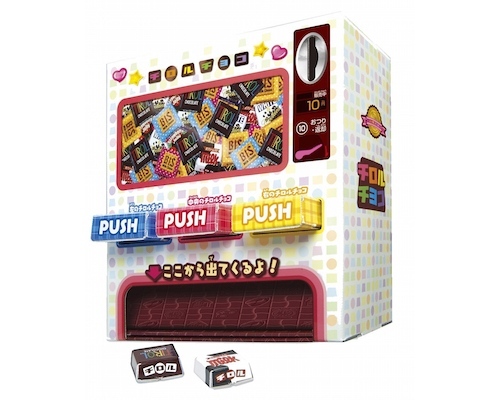 This is a pack of seven luxury Kit Kat bar snacks, featuring all three types of the new Sublime Volcanic flavors as well as the previous Sublime Bitter, Sublime White, Sublime Ruby, and Sublime Milk.